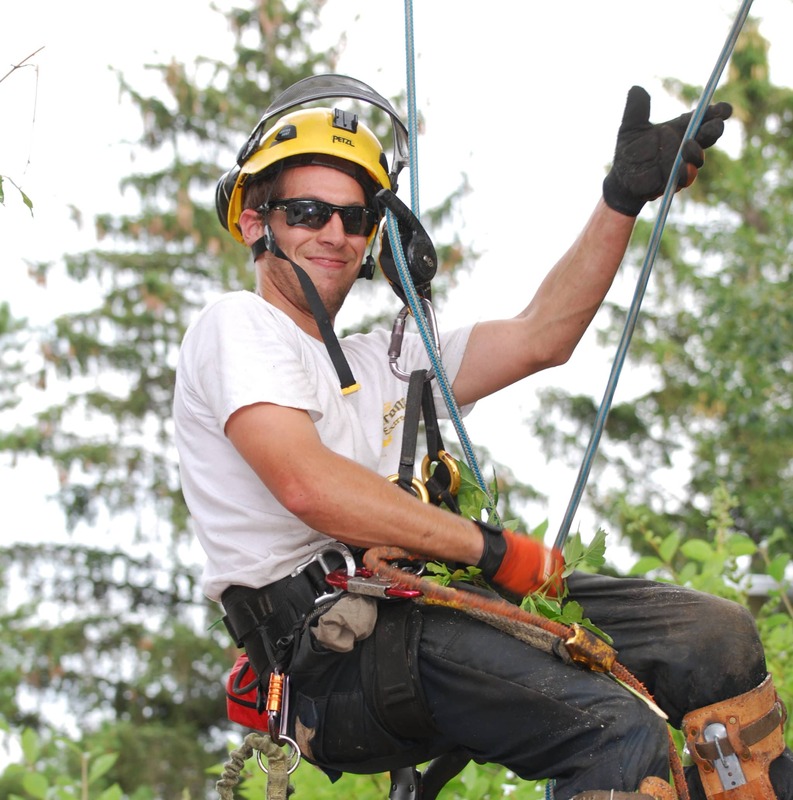 Our team of certified arborists and experienced labourers have been serving Edmonton and its surrounding regions for years. From tree maintenance to full removal, we have the expertise and equipment to ensure your tree needs are met professionally and pleasantly. 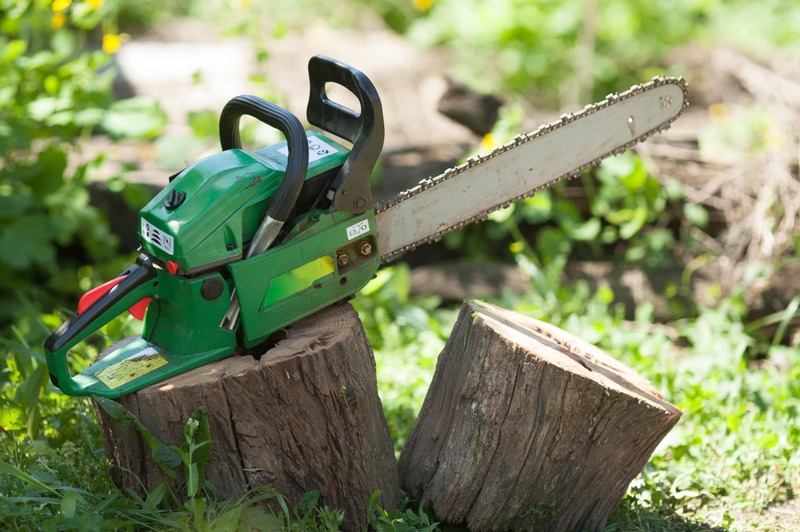 Receive 30% off stump grinding services with a scheduled tree removal. Tell us your name and contact information and we will get back to you for some details on your project, and book a time to provide a free quote. Don’t leave your tree removal to chance. The process can be tedious and more importantly, dangerous. When looking to remove trees, especially large or old ones, choose a professional team with the right equipment. 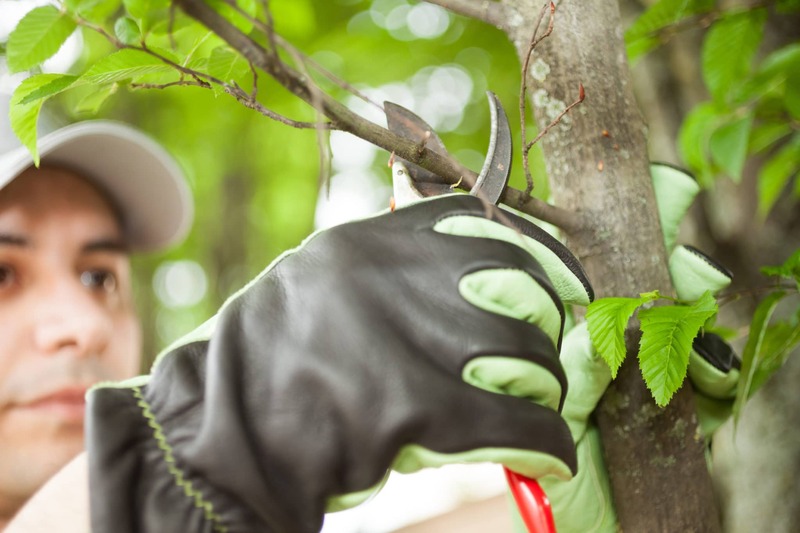 Pruning dead or disruptive tree branches is important for the safety of your space and the health of your trees, especially in a climate like Edmonton’s. 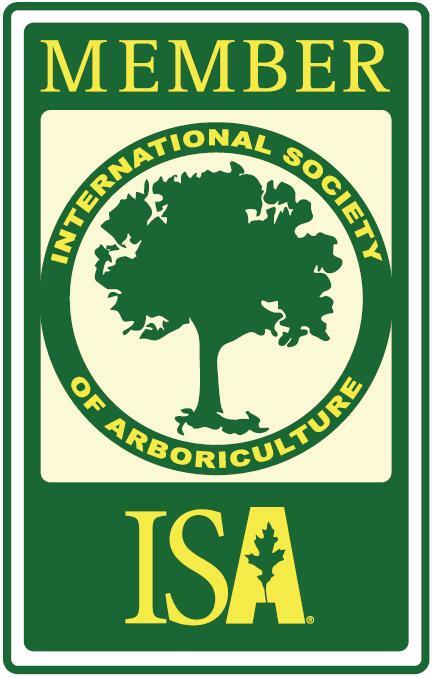 Tiny or towering, we have the tools and equipment to get your trees in shape. 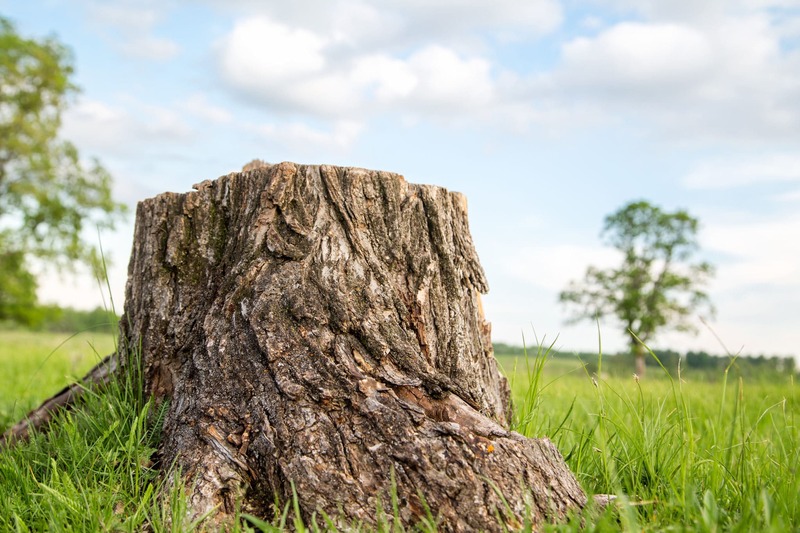 Stumps can be unsightly and bothersome, but they can also be a safety hazard. Grinding ensures that the stump is gone for good. Avoid injury and damage to your equipment or yard by removing the stump the right way.